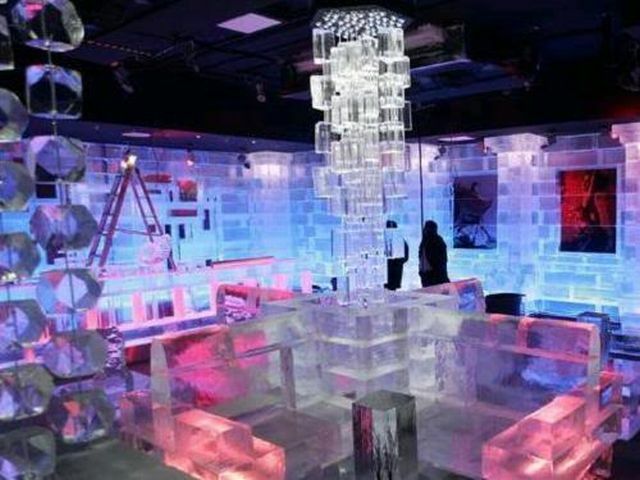 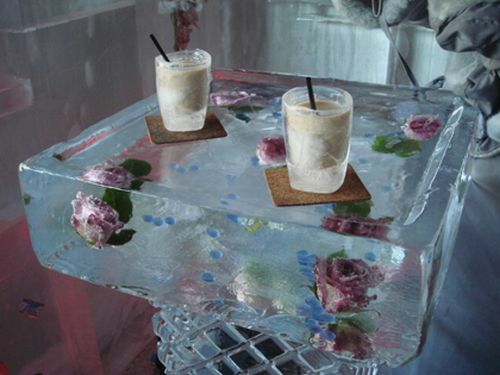 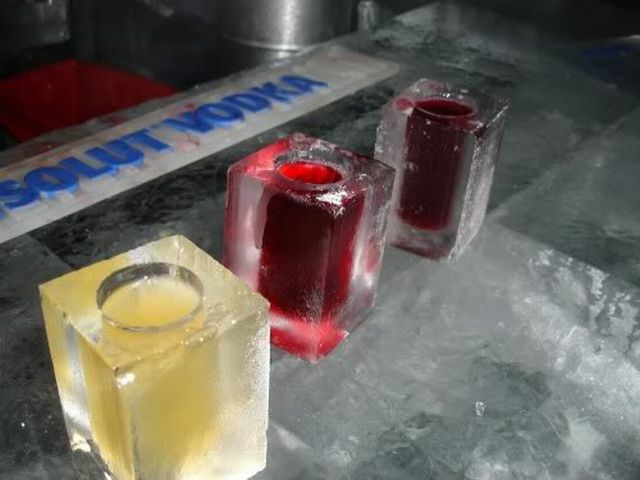 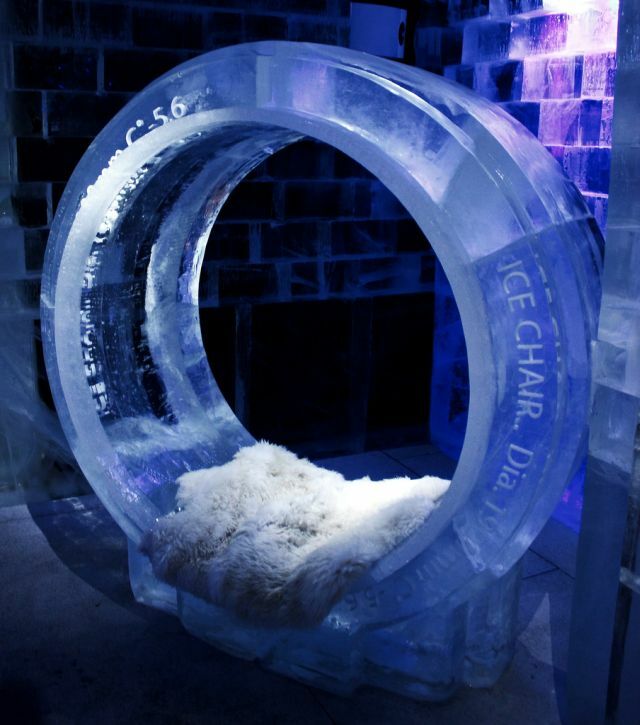 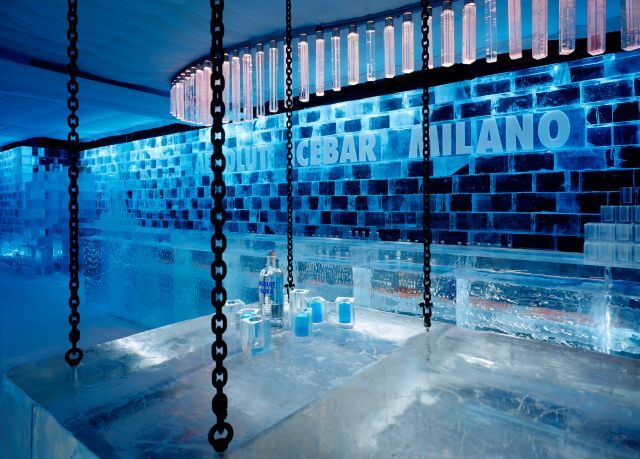 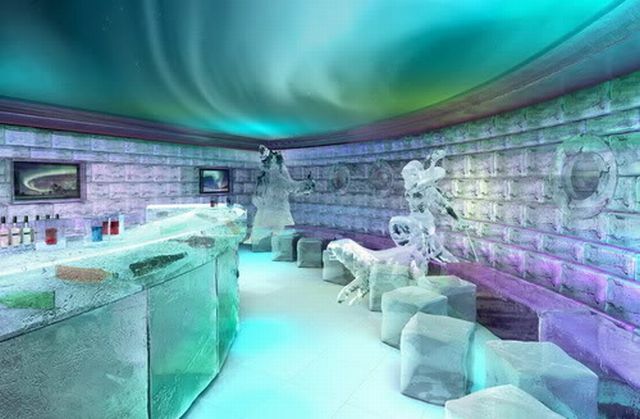 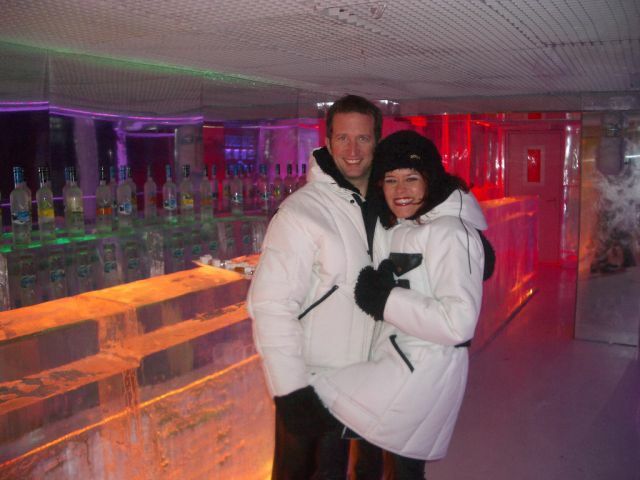 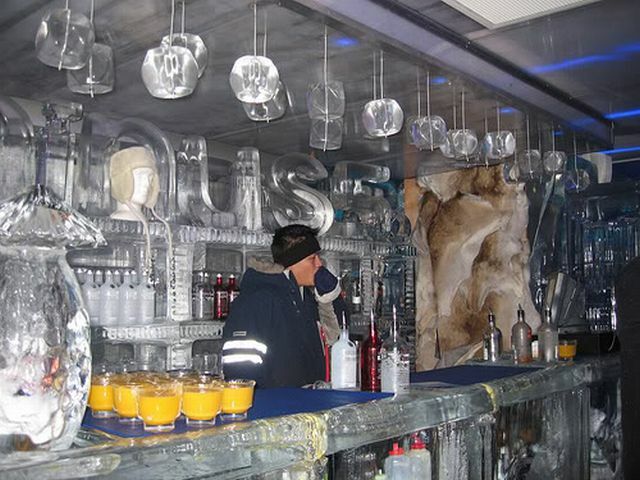 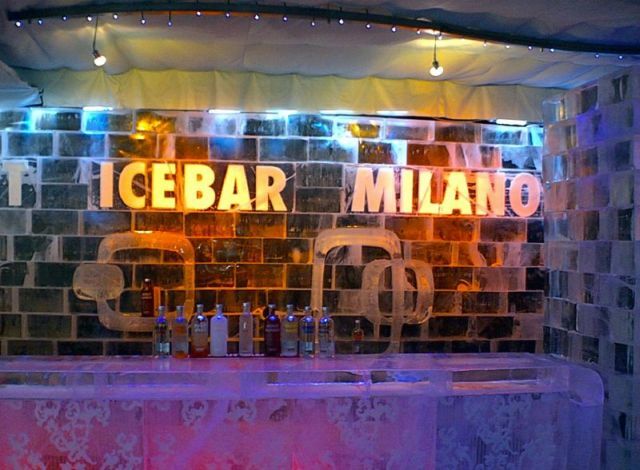 Ice bars become trendy; they spring up like mushrooms after the rain everywhere. 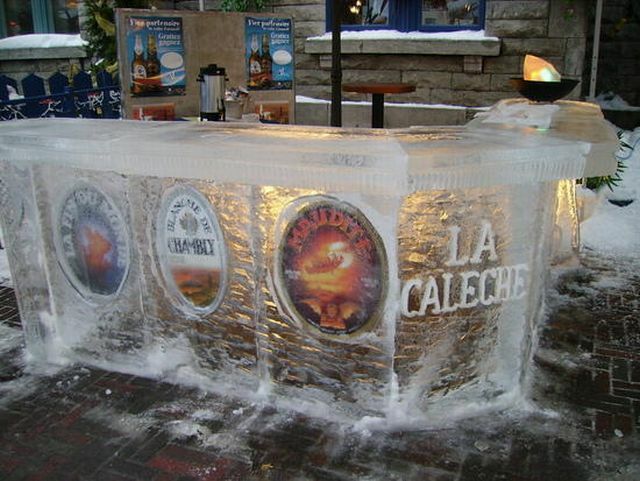 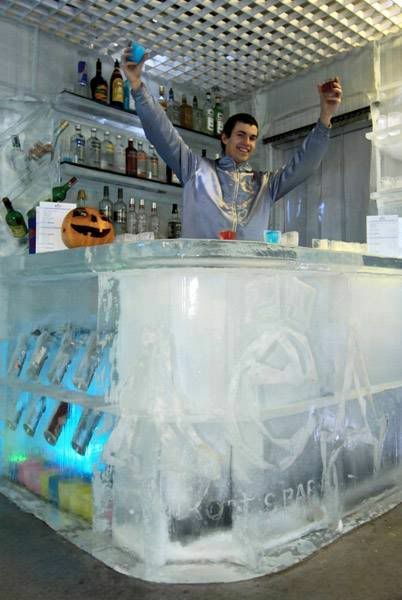 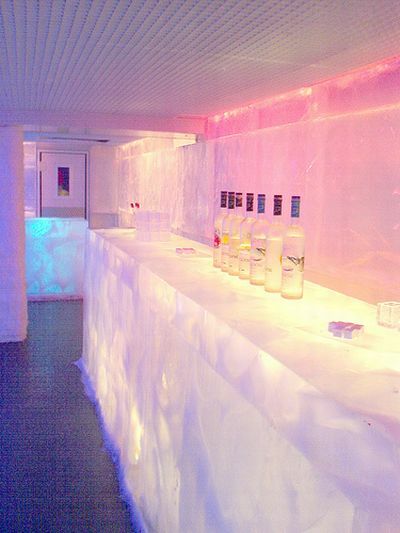 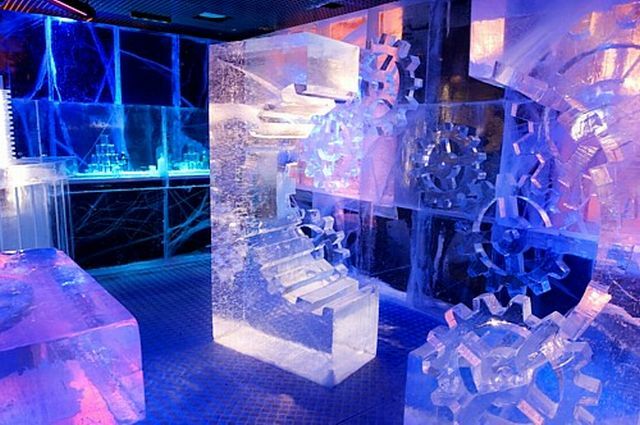 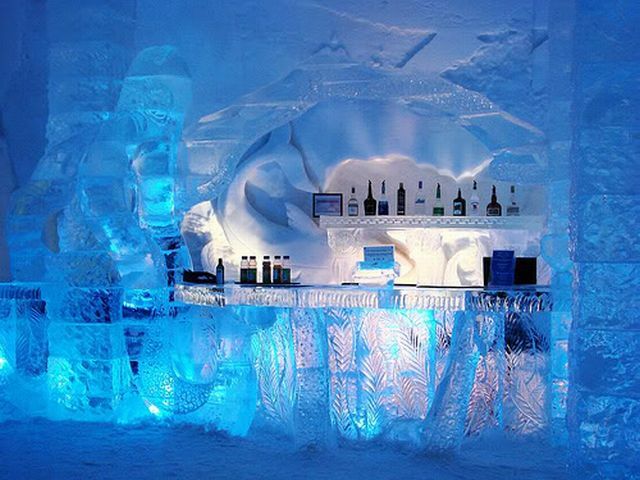 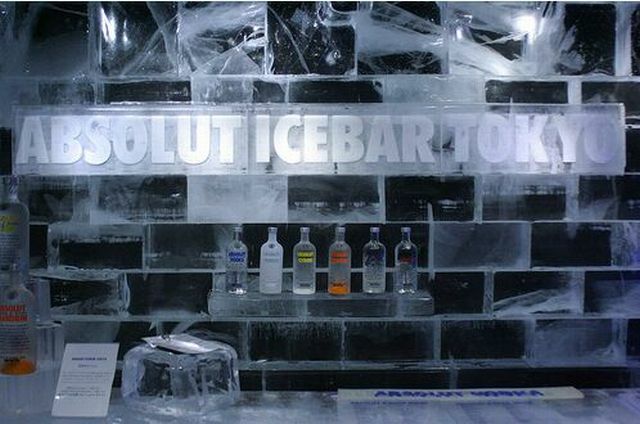 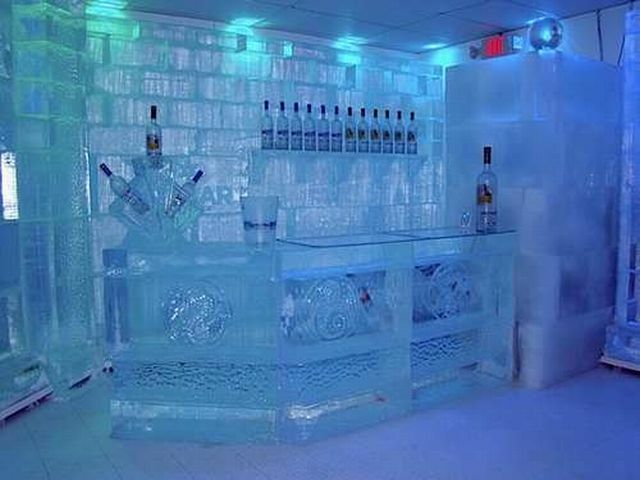 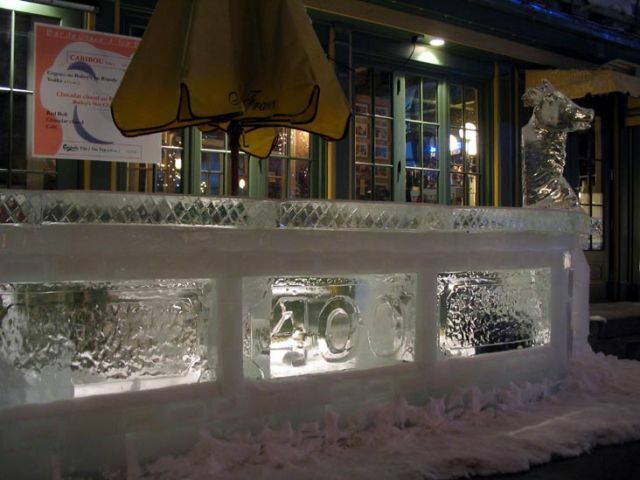 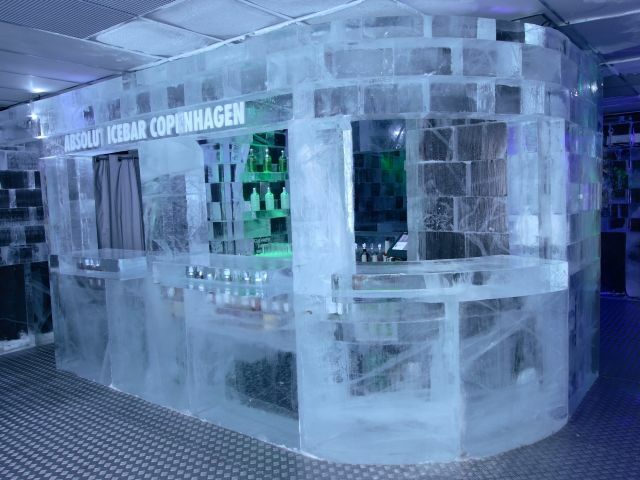 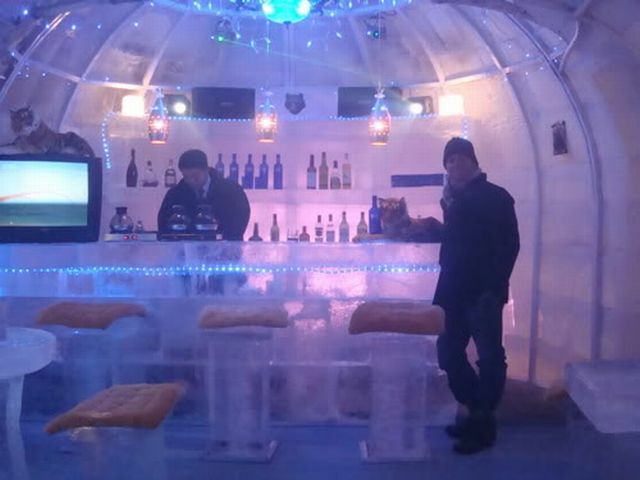 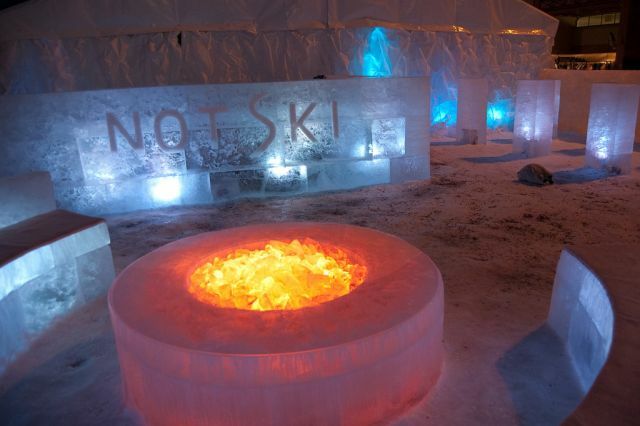 You can be surprised but not only ‘cold’ countries have ice bars like Sweden, Russia or Canada. 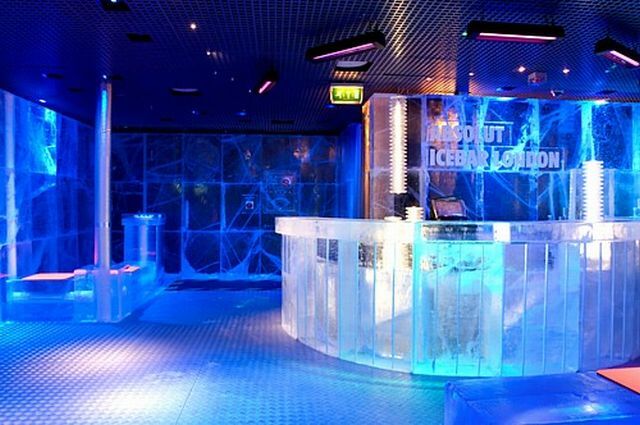 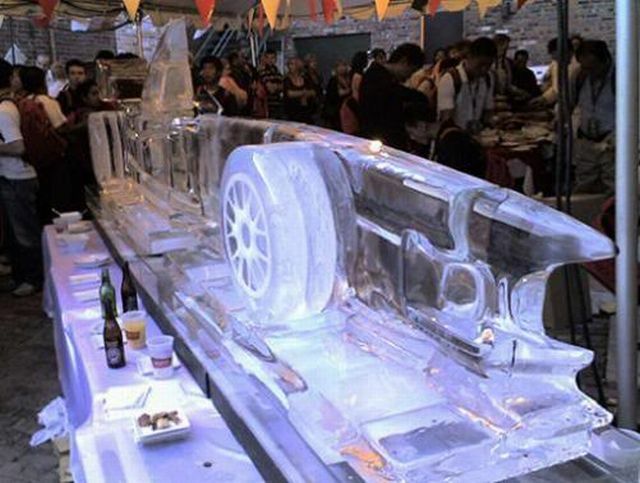 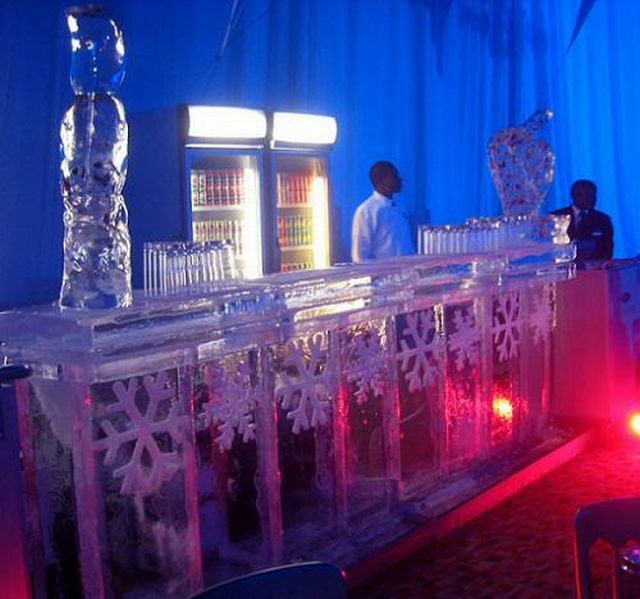 There is even an ice bar in South Africa.